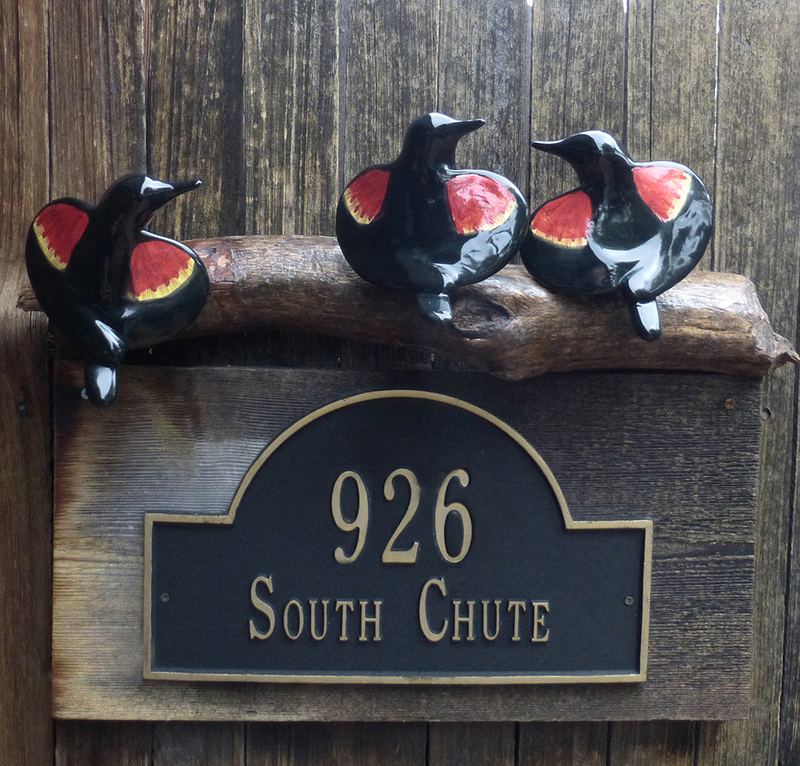 …….. 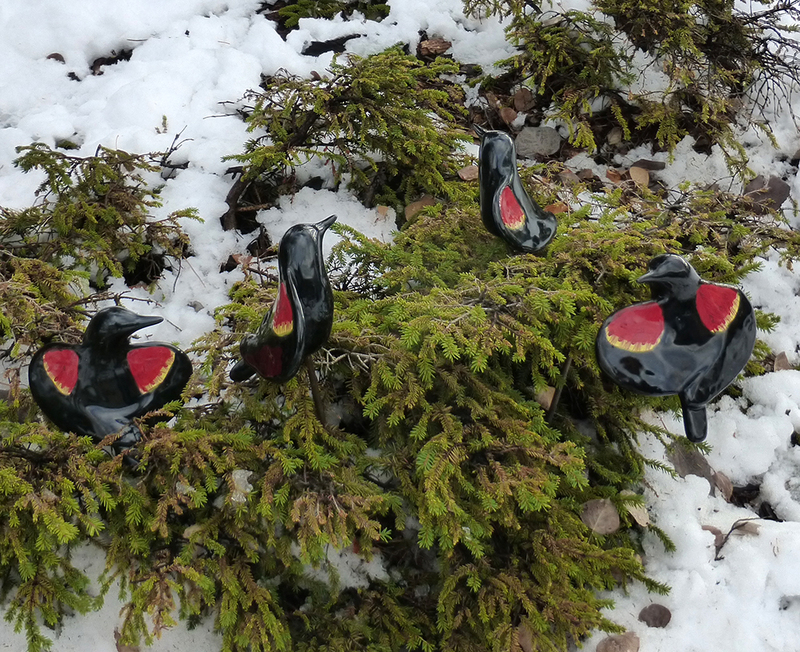 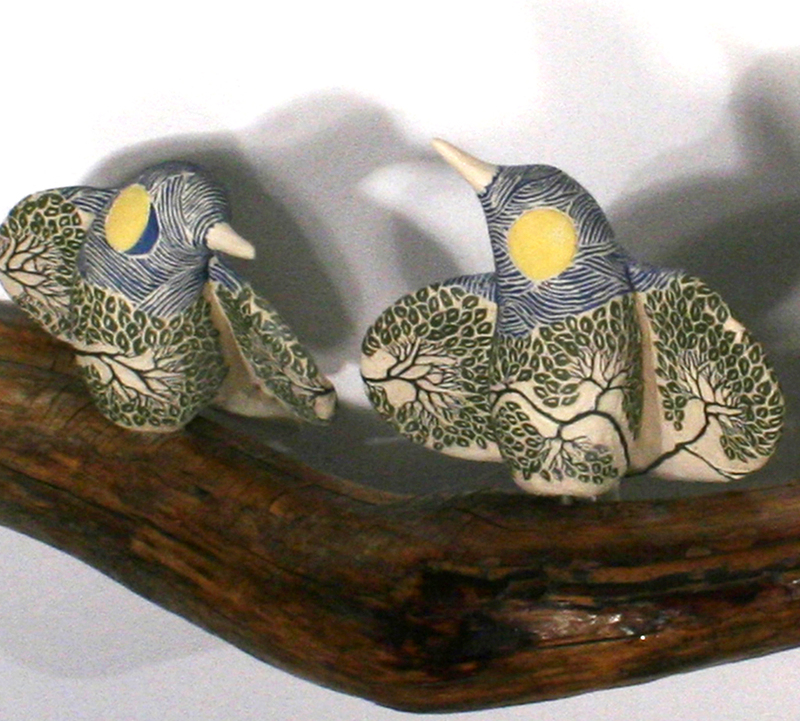 I have been assembling birds in narrative groups. 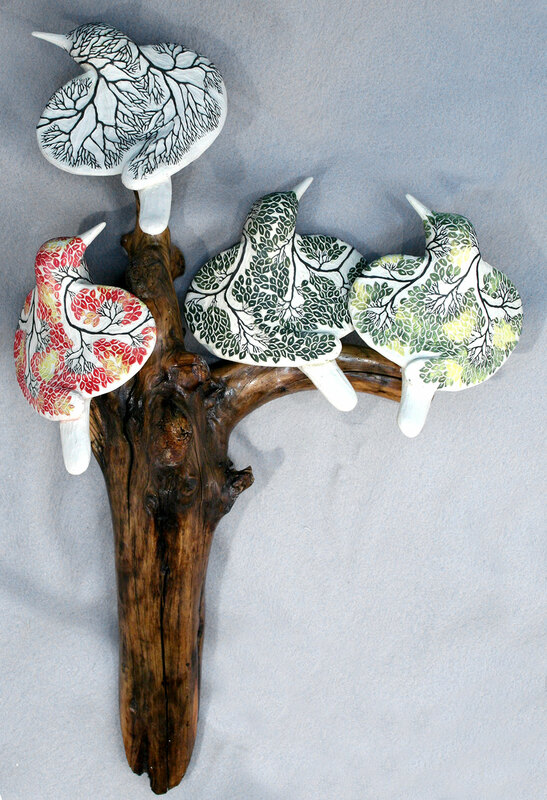 They are all cone 6 porcelain, some glazed and some carved through colored slip. 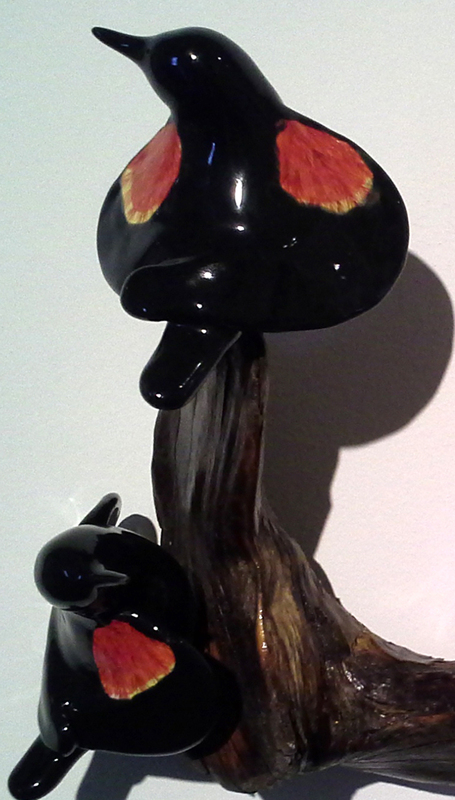 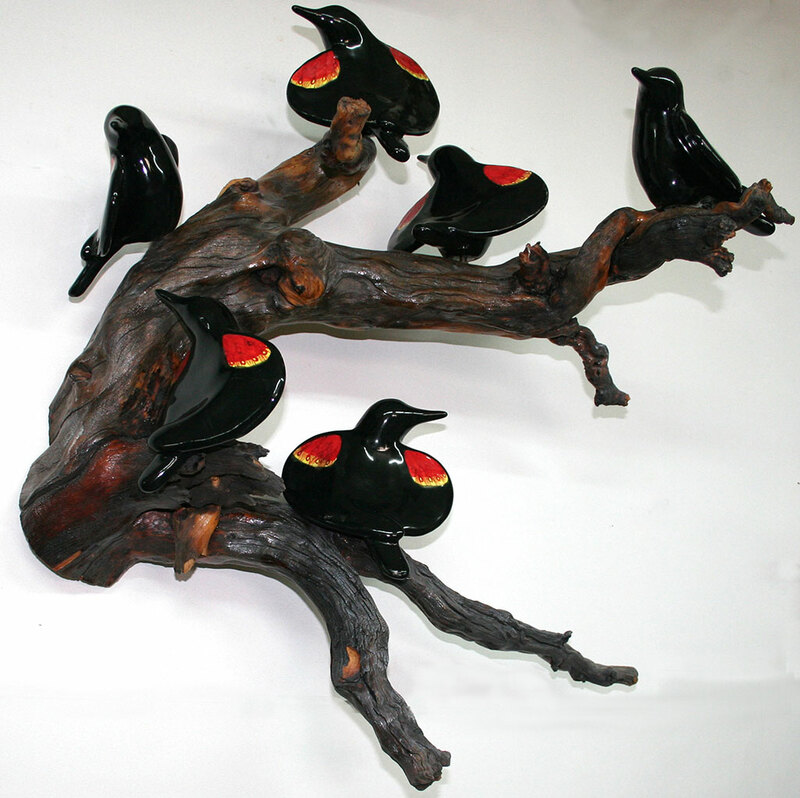 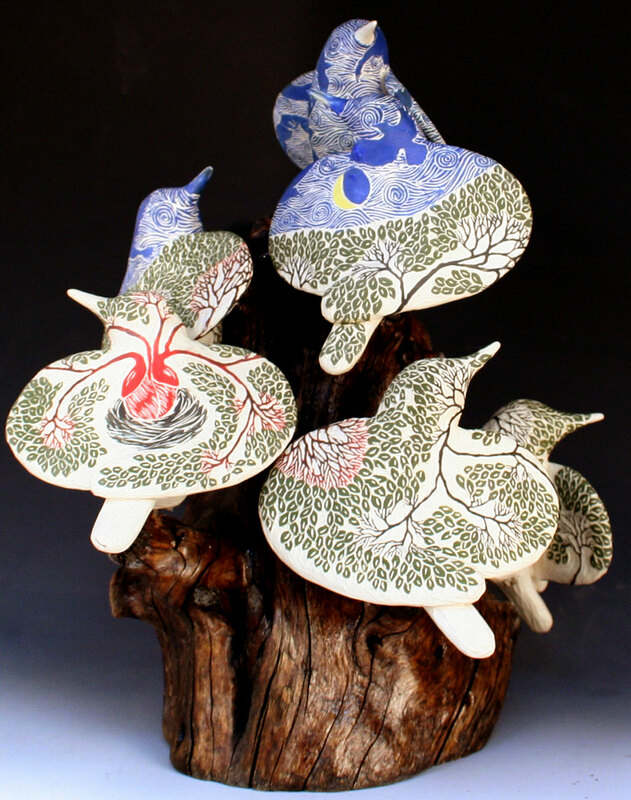 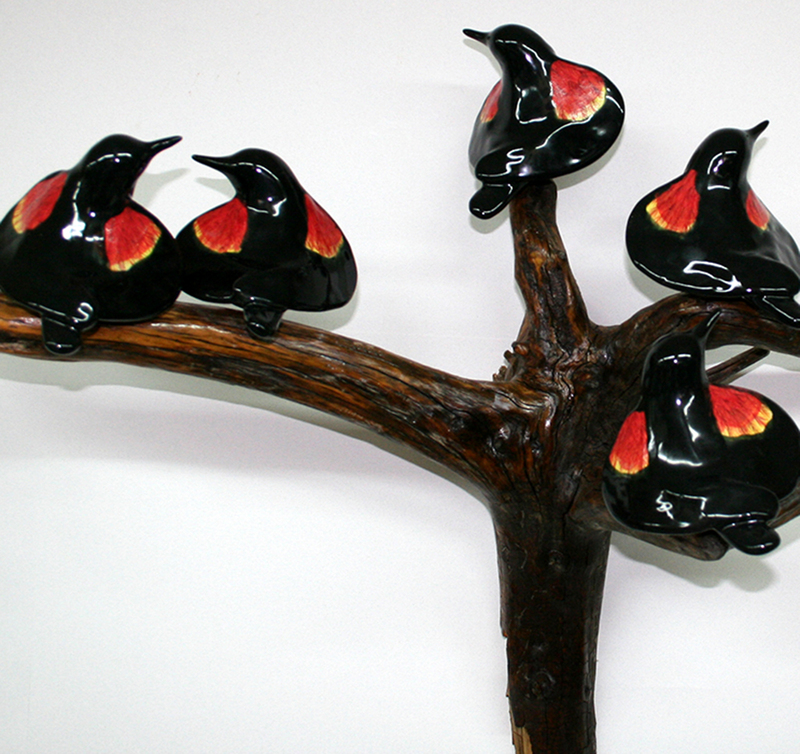 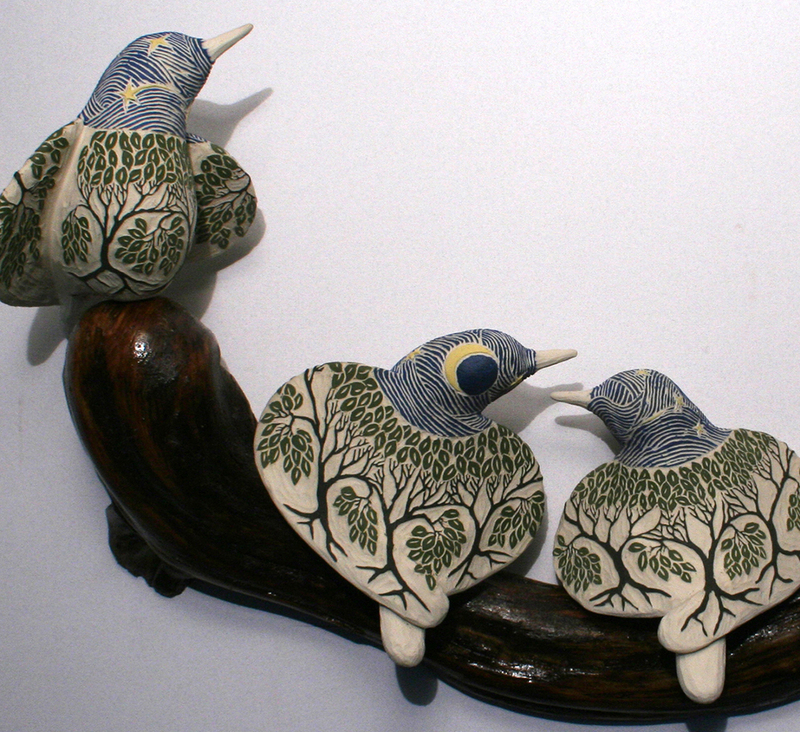 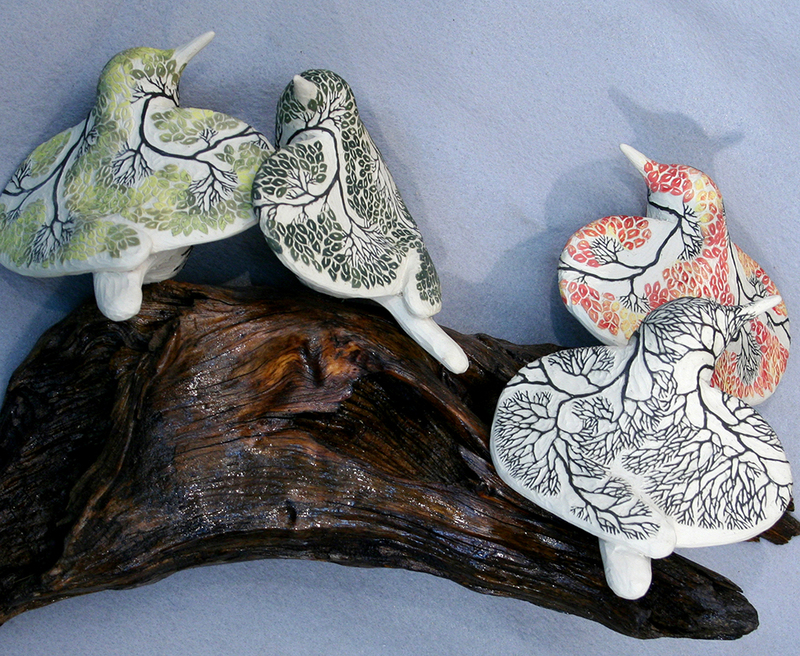 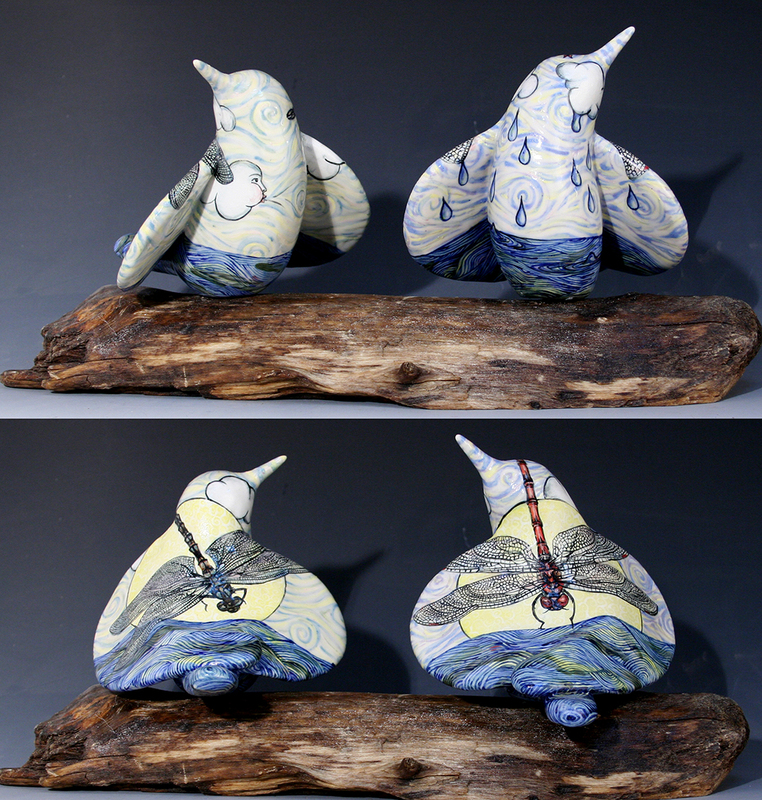 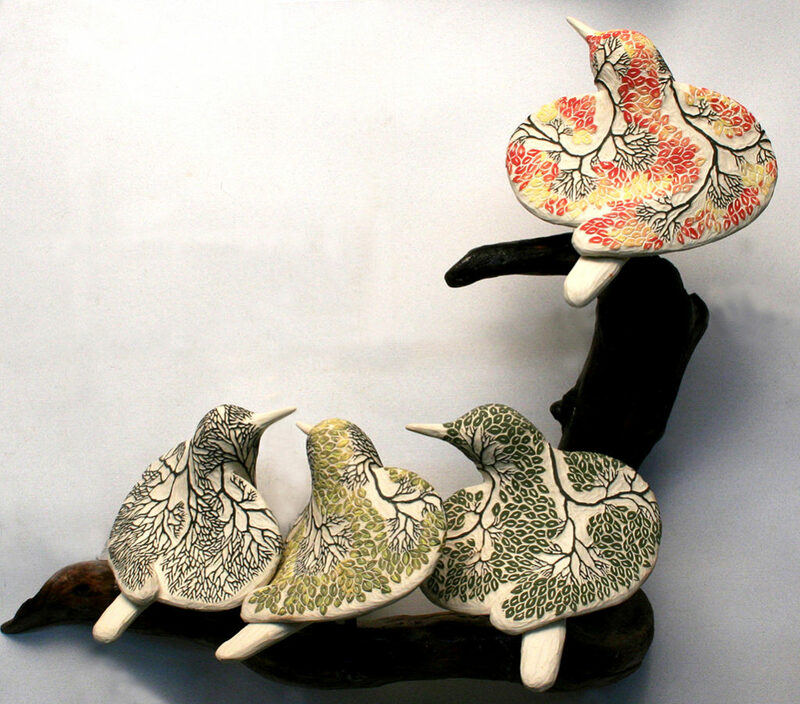 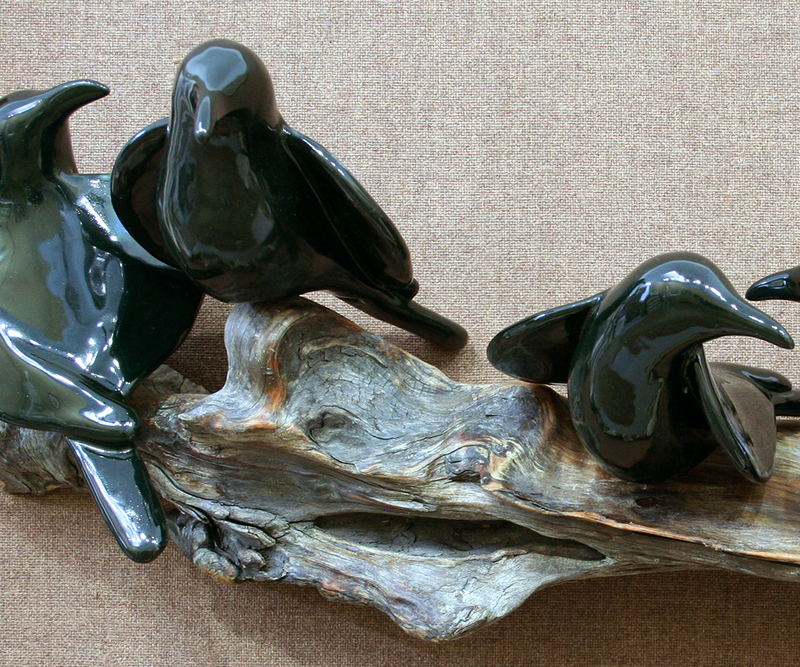 Have a look at single narrative birds and plain glazed birds as well.